No e-reader? Don’t like to sit in front of a computer monitor to read a book? Have no fear! 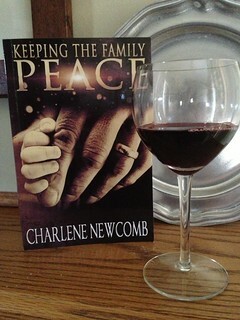 You can now purchase the trade paperback version of Keeping the Family Peace. I’ve jumped through all the hoops. Pushed all the buttons. Figured more out about Word than I ever expected to know. And finally, my book should show up alongside the ebook and be available on amazon.com any day now. 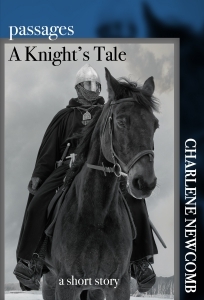 But…if you cannot wait, go to my Amazon CreateSpace eStore and get it direct! Run. Now. Can I tell you how great it feels to see this, to hold it in my hands? It was a thrill to see the ebook online and I love looking through it on my Kindle iPhone app. But what is it about holding the book in your hands that makes it that much more special? I would love to know Amazon’s search algorithms. Why does Violight VIO200 Travel Toothbrush Sanitizer appear in the search results when I search for my book by title? Special post coming on Wednesday! I’ve been tagged for The Next Big Thing blog hop. Plan to stop in. February 4, 2013 in Family Peace. I was all set to order, until I saw in the description that this is in “Black and White”. I had to reconsider. C’mon, Char, this is the 21st century; can’t you colorize, not to mention convert to 3D?